Anode current rating – all anodes have a current rating based on how long they can be expected to operate at a given current rating. All anodes have some defined expected life based on current output and time – so many Amp-Hours of service life. For example a magnesium anode may have an expected consumption rate of 17 lb/Amp-year (7.8 kg/amp) so if a 17 lb anode is operated at 0.1 amps it would have a life of 10 years. For MMO anodes, they too have an expected life. For our linear anode rated at 51 mA/m it is important to know that that rating is actually 51 mA/m for 25 years. So a 100m anode segment with this rating would have an expected life of 127.5 Amp-years. If this anode were operated at 5.1 amps (full rated capacity) it would be expected to operate for 25 years. IF it were operated at 2.55 amps (50% of rated capacity) it should last 50 years. The anode life is generally linear. Please note that resistance has nothing to do with the anode current rating – the anode current rating merely calculates the life of the anode as a function of how many amps for how long of time. Actual current output – just because you install an anode rated for 5.1 amps for 25 years (our 100m segment of 51 mA/m SPL-FBR) does not mean that the anode will output this amount of current. It just means that at that current rating you can expect 25 years of life. 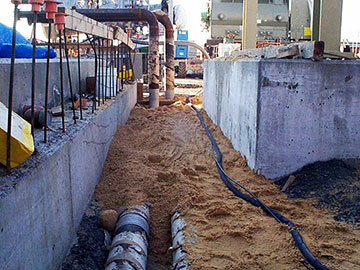 The anode is merely one component of the overall cathodic protection circuit. The actual output of the anode is function of Ohms Law ( Voltage = Current * Resistance). It would make sense to note that if the system Voltage were zero (the rectifier were turned off or disconnected) then the anode would not have any current output. Likewise if the 100m anode segment were installed in a very low resistance environment and driven by a powerful rectifier, the current could be much higher than 5.1 amps which would result in a much shorter life. Why anode rating is important to the CP designer – the CP designer is tasked with protecting a specific structure for a given period of time (protect this pipeline for 30 years.) The CP designer then calculates, based on actual testing or established guidelines, the amount of current that should be sufficient to achieve appropriate CP levels to protect the structure. This results in an answer of some number X of amps required. If the requirements are to protect the structure for Y number of years, then the anode life required is X * Y (# of amps times # of years). This defines the minimum amount of anode life that is needed. The next question the CP designer must address, once it is determined how much current is needed, is how to design a system that will generate that amount of current. Since Ohms Law dictates that Voltage = Current * Resistance (V=IR) then if we know that the Current = Voltage/Resistance (I=V/R.) Thus the CP designer must understand how to calculate system resistance (R) and must provide sufficient driving force (V) Several factors affect system resistance (R) including anode geometry – the longer an anode, the lower its resistance – which in many applications is a big benefit to the linear anode. One of the great benefits of the linear anode is that because of its length, in most applications the soil resistivity plays a lesser role since the anode resistance to earth is generally low for a wide range of soil resistivities due to its length. For extremely high resistance environments, linear anodes may be the best option since short anodes will not have a low enough resistance. There are other factors that go into CP design including current distribution and making sure sufficient current is being applied across the entire structure. CP Design can be very complicated. I hope that the above explanation is helpful, but if there is a specific application to evaluate, please contact us with the details. We are also available, for a reasonable engineering fee, to develop and/or review CP system designs. 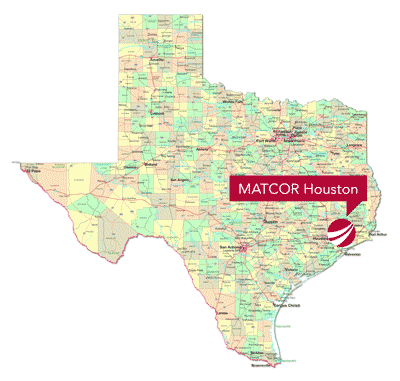 MATCOR joins parent company Brand Energy & Infrastructure Services at this established Houston regional office. 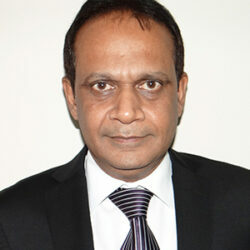 We are pleased to welcome Dean Lioliou to the MATCOR Team as the Gulf Coast Region Account Manager. Dean was most recently over sales for ALS Oil & Gas’ Pipeline & Asset Integrity division. His focus was on fiber optic pipeline leak detection, cathodic protection monitoring, corrosion under insulation analysis through thermal imaging technology, and pipeline leak surveying utilizing drone technology. 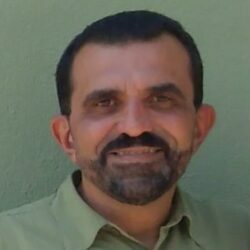 Prior to ALS, he spent many years at Abriox as the Southern Area Regional Sales Manager focusing on Cathodic Protection monitoring. Dean is very involved with NACE, currently serving as Vice Chairman of the TX/LA Section, a member of the exhibits and conferences committee for NACE International, and is involved in the Houston, San Antonio, and Corpus Christi sections. He is also NACE CP Level 2 certified. Please join us in congratulating Dean and welcoming him to the organization. He can be reached at 832-755-2714 or by email at dlioliou@matcor.com. 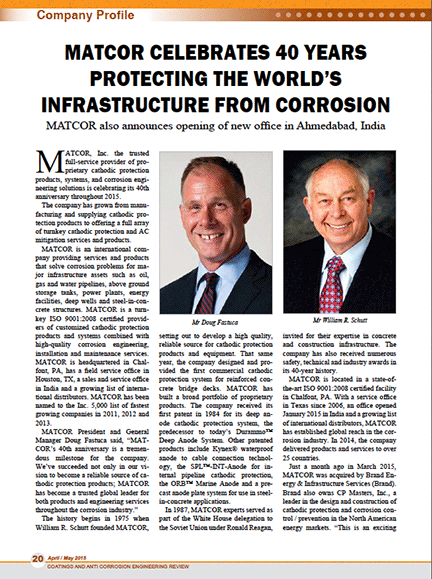 Thank you to Abraham Mathai at Coatings and Anti Corrosion Engineering Review for the profile about MATCOR and our 40th anniversary in the April/May 2015 issue! MATCOR was founded in 1975 by William R. Schutt when he set out to develop a high quality, reliable source for cathodic protection products and equipment. The company designed and provided the first commercial cathodic protection system for reinforced concrete bridge decks that same year. The company has grown to offer a broad portfolio of proprietary cathodic protection and AC mitigation products, in addition to complete corrosion engineering services. In March of 2015, MATCOR was acquired by Brand Energy & Infrastructure Services (Brand). Brand also owns CP Masters, Inc., a leader in the design and construction of cathodic protection and corrosion control prevention in the North American energy markets. MATCOR is a BrandSafway company. In business since 1975, MATCOR provides services and products that solve corrosion problems globally for major infrastructure assets such as oil, gas and water pipelines, above ground storage tanks, power plants, energy facilities, well casings and steel-in-concrete structures. MATCOR is a turnkey ISO 9001:2015 certified provider of customized cathodic protection products and systems combined with high-quality corrosion engineering, installation and maintenance services. The company maintains specialized CIS (close interval survey) teams and a large fleet of construction equipment. MATCOR’s manufacturing plant is located in Chalfont, PA, USA, and the company maintains field service and sales offices in Texas, Oklahoma, Colorado, Georgia and Western Pennsylvania, in addition to a growing list of international distributors.